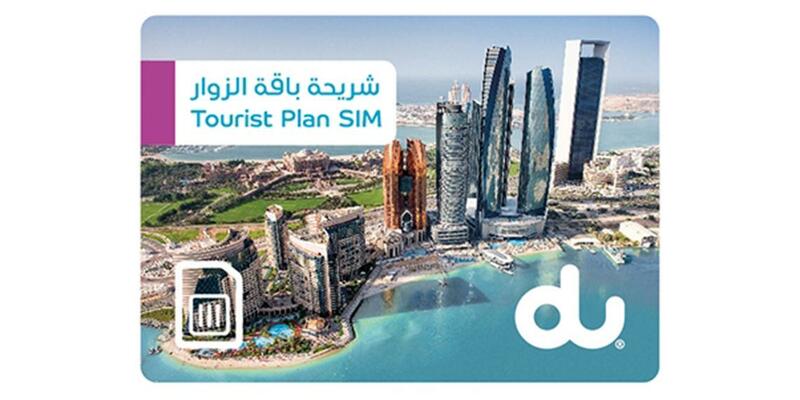 There are now more reasons to experience the vibrant cities of the UAE as du delights visitors with added benefits when they purchase the du Tourist Plan SIM cards pre-loaded with 200 MB data, 20 flexible minutes and 20 flexible SMS. 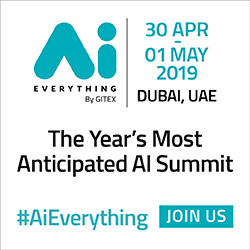 They automatically benefit from access to a plethora of offers to be redeemed with Uber, The Entertainer and Dollar Rent-a-Car - worth over AED 1,500 value in total. All visitors need to do is to purchase a Tourist Plan SIM in order to receive the gift vouchers and redeem their desired offers. The gift card includes a free ride with Uber with a value of AED 80, an Entertainer booklet with buy-one-get-one-free offers from a variety of restaurants, leisure and entertainment venues and tour operators in the UAE, in addition to 50% discount on selected car rentals with Dollar Rent-a-Car. This means that as soon as visitors land in the UAE, they can immediately begin to explore all of the entertainment the emirates have to offer. ""The UAE is a business hub and a tourist hotspot with thousands of visitors each year spending time in the country to work and experience the myriad attractions we have to offer,"" said Fahad Al Hassawi, chief commercial officer, du. ""We also know that many visitors are in the country to see friends and family who reside here. This is why we want to offer an even better experience which allows them to truly enjoy everything the UAE has to offer - for less!"" 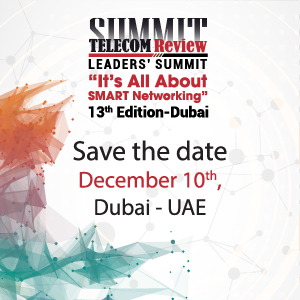 Valid for 90 days from the time of activation, the Tourist Plan SIM is ideal for tourists and business travelers who stay in the UAE for short periods of time. It is available for AED 55 at all du stores and selected partner shops across the UAE. The line can be easily migrated to Pay as You Go or to any postpaid plan at any of du stores upon providing a valid Emirates ID.